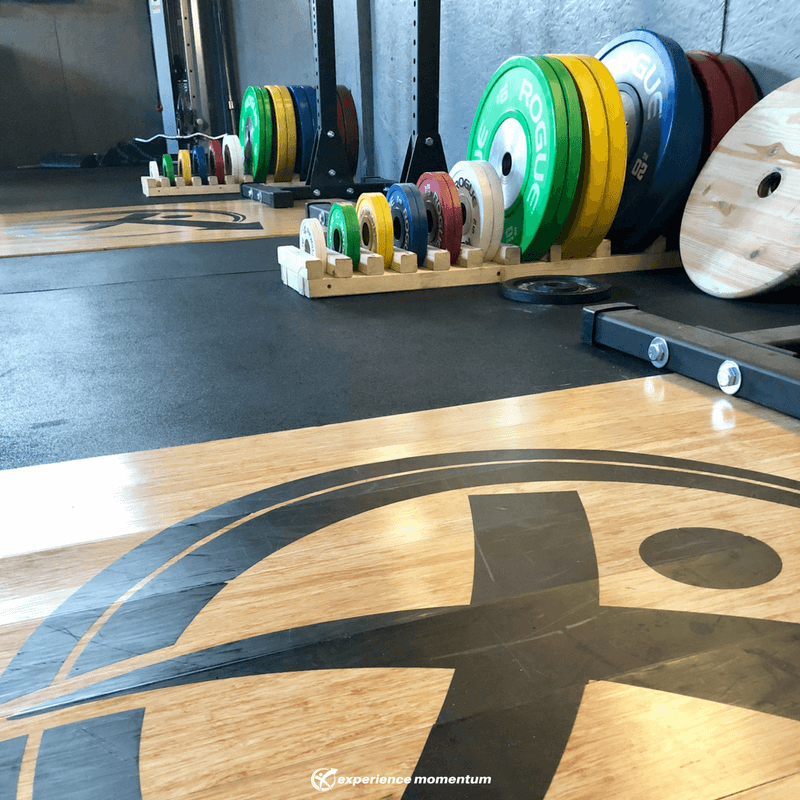 Welcome to Experience Momentum's CrossFit Alderwood, where our members redefine what's possible amongst an empowering community and dedicated CrossFit Coaches. Join a community who will know you and push you to new possibilities. Experience safe and effective coaching from staff who know CrossFit and what it takes to get moving, stay moving and who care about form just as much as strength. Whether you are brand new to CrossFit or a long-time follower, come be a part of the community who will help you redefine what's possible in your fitness and your life. Welcome to CrossFit Alderwood. CrossFit Alderwood Memberships range from $69 to $169 per month. Do you want access to Fremont's Gym? This can be decided later, but let us know your current interest. Yes, I would like access to both of the CrossFit Gyms. Are you interested in any other classes? If you are brand new or a beginner, we will recommend you participate in our 1:1 CrossFit OnRamp. This is the fasted, safest and best way to get you started on your CrossFit journey. Thank you for submitting a membership quote request. You will hear back from a Fitness representative for CrossFit Alderwood within one business day. Until then, sign-up for our 7-Day FREE Fitness Trial. We recommend performing a 1:1 OnRamp series with one of our CrossFit Coaches if you are new, a beginner, or returning to CrossFit after a hiatus. This empowers you to have the safest and most effective entry into the CrossFit training method. OnRamp is complimentary with Unlimited Fitness memberships, otherwise there is a cost associated with the service. If you're looking to improve your form, strength, and explosive power, this is the class for you. Join CrossFit Alderwood's Coaches in Alderwood Barbell Club, a class designed to support novice to elite CrossFit athletes and Olympic Weightlifters. Create technically sound form and gain strength in accessory movements to enhance the moves you do in class and in life.